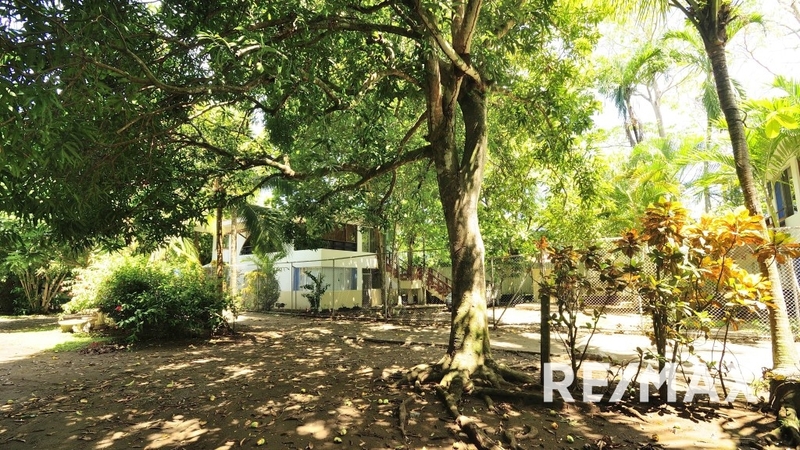 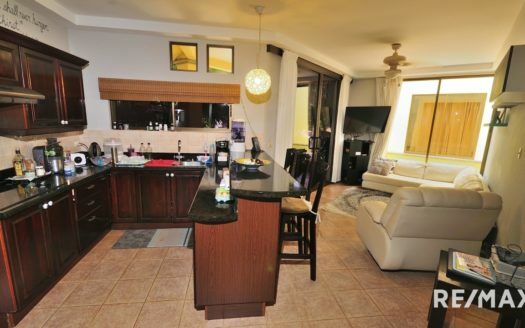 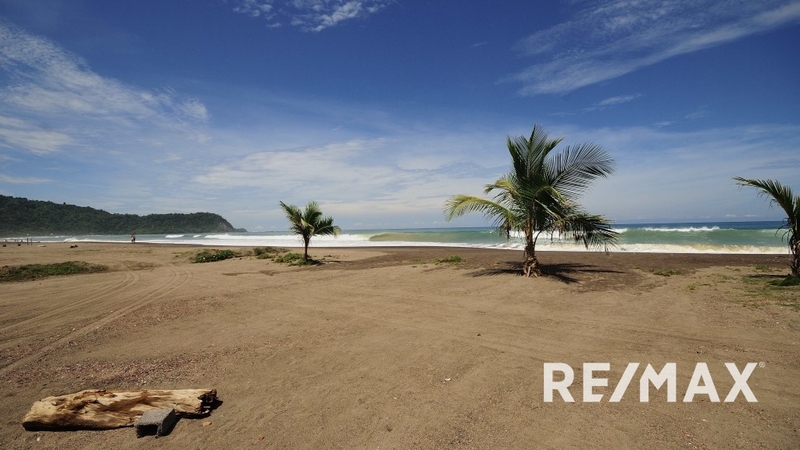 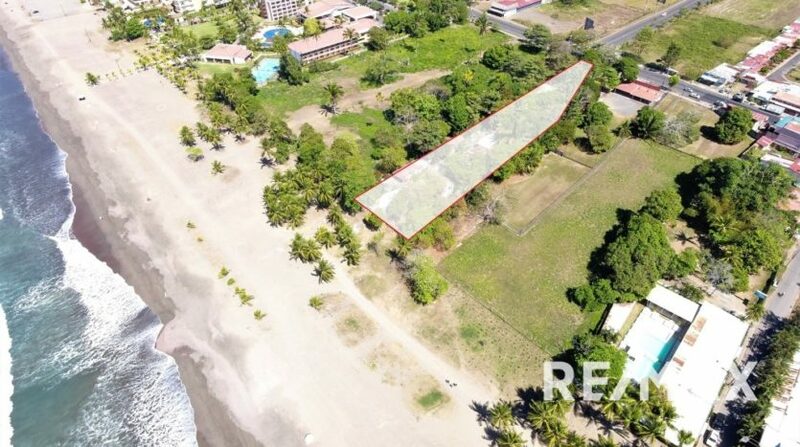 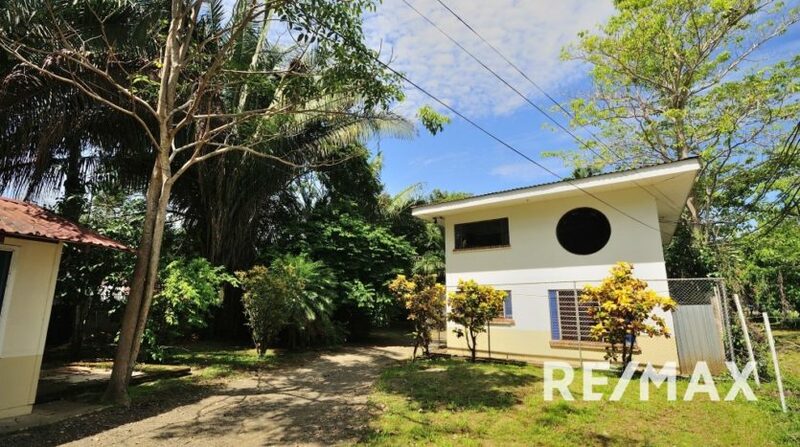 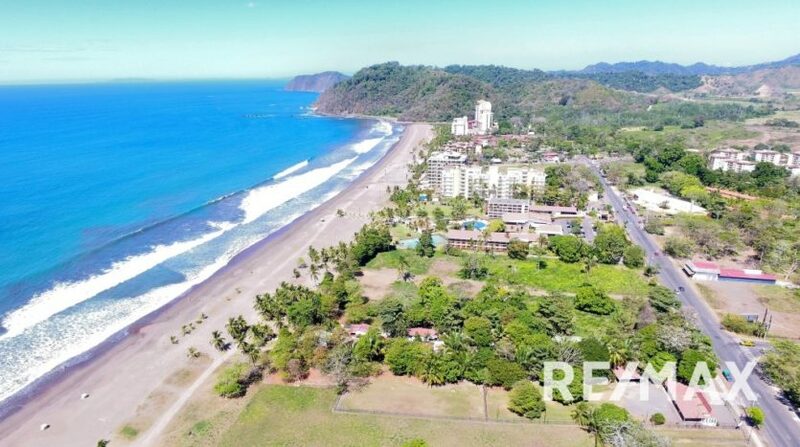 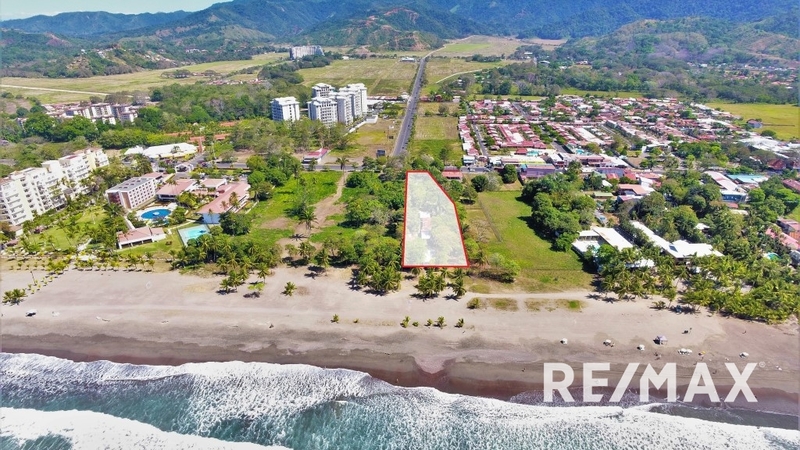 Oceanfront Property in a Prime Area of Jaco Beach, Costa Rica! 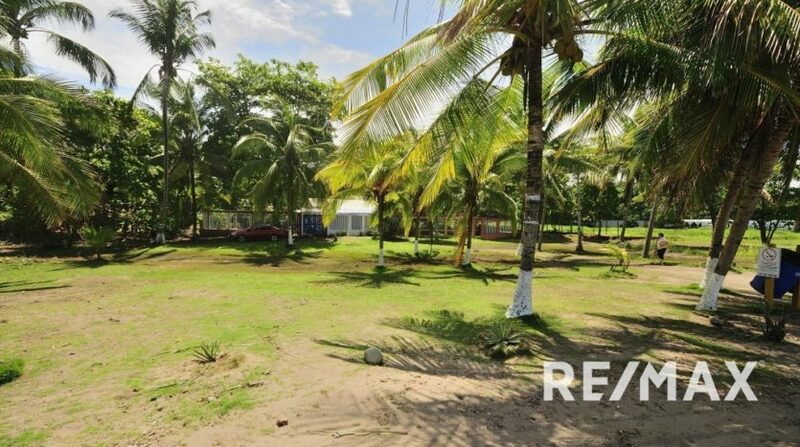 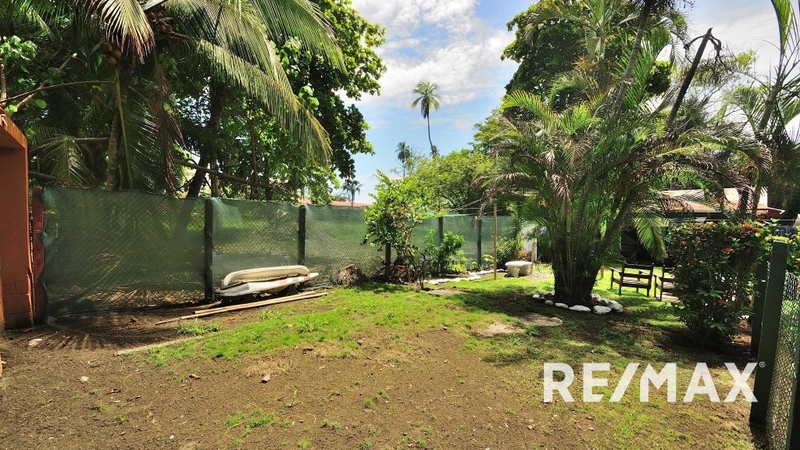 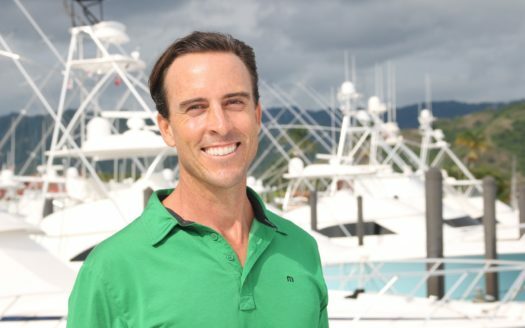 This strategic oceanfront property is located in the heart of Jaco Beach and spans from the main strip (Calle Pastor Diaz) to the ocean. 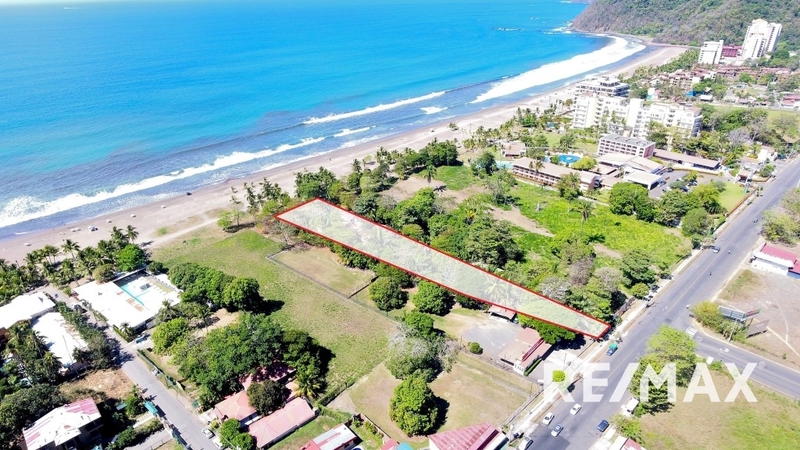 The land is 4,711 square meters that is over an acre in size and hosts 8 apartments, 5 houses and a bodega. 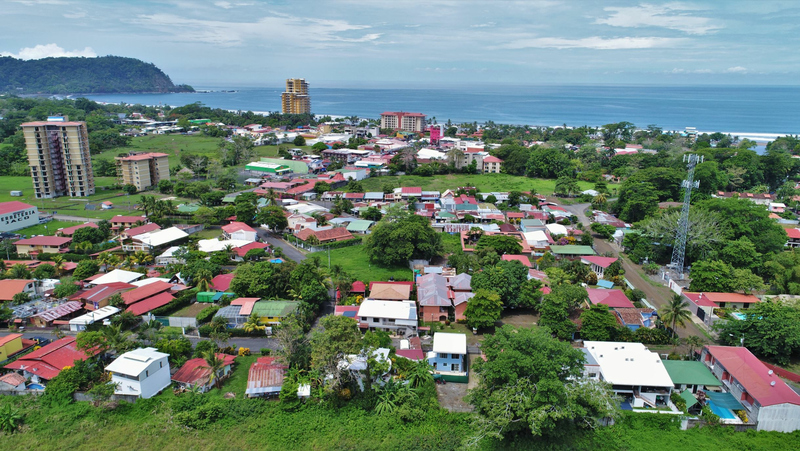 If you are looking for a prime area for a development, this property is best suited for someone wanting to build a new multi family complex. Due to the size of the land and the access to the public road you can build a condo tower or a mix of homes and condos as well as commercial.